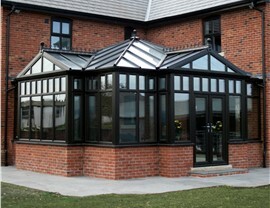 Our conservatories unite classic architectural elements with state-of-the-art engineering. 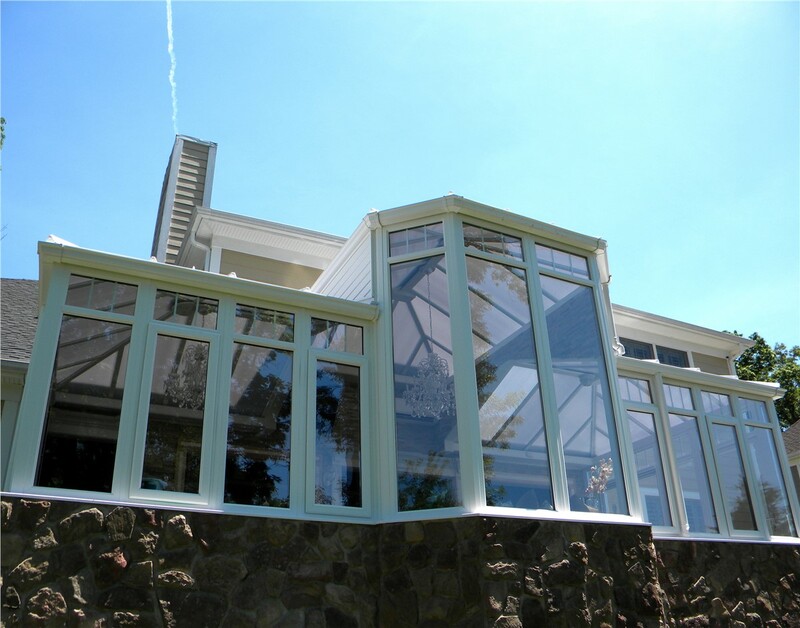 Whether you live in a historic antebellum home or a brand-new construction, adding a sunroom gives you the chance to make a dramatic statement. 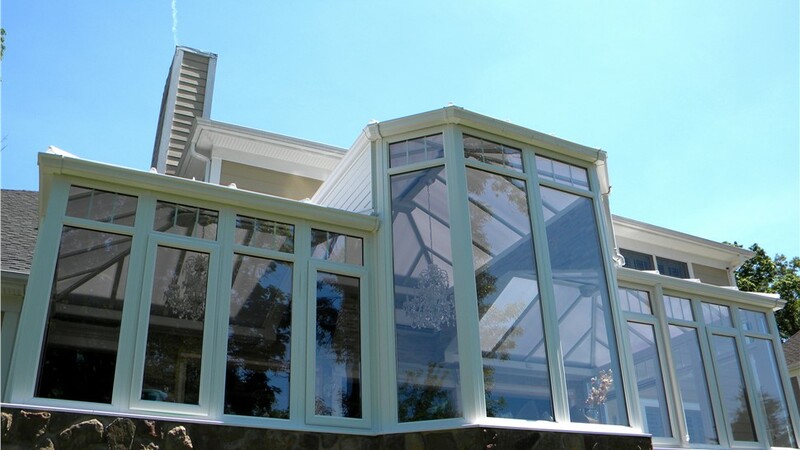 For sunrooms that are expansive, eye-catching, and full of Old-World charm, look no further than Palmetto Porches' Bluffton conservatories! 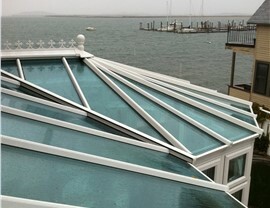 Built to the same quality and efficiency standards as our other sunrooms, our conservatories add significant visual appeal to any Lowcountry home. And if none of these options suit your particular taste, don't worry—we also specialize in custom Bluffton conservatories! Simply choose your preferred location, windows, doors, flooring, and roofing for a truly one-of-a-kind home addition. At Palmetto Porches, we do more than install high-quality, custom-built conservatories; we do everything it takes to make your home addition affordable and stress-free. 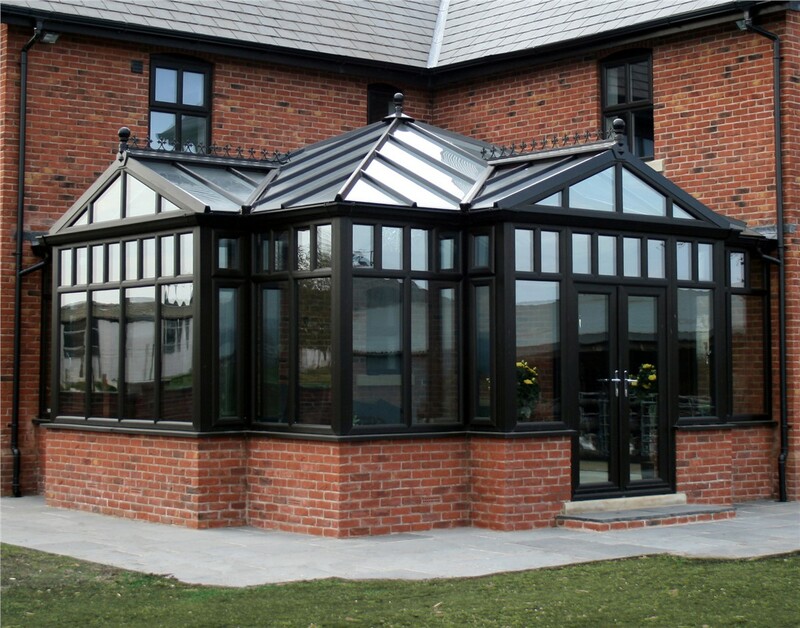 Starting with a free consultation, we'll work with you to choose the perfect style and features for your Bluffton conservatory addition. We can even provide computerized engineering and design renderings to preview your sunroom addition before you commit to an installation. Once you've decided on your tailor-made design, we'll get to work on HOA approvals, permit applications, custom fabrication, and final installation. With us, you'll have a reliable partner from start to finish—including warranty coverage long after the installation is complete! 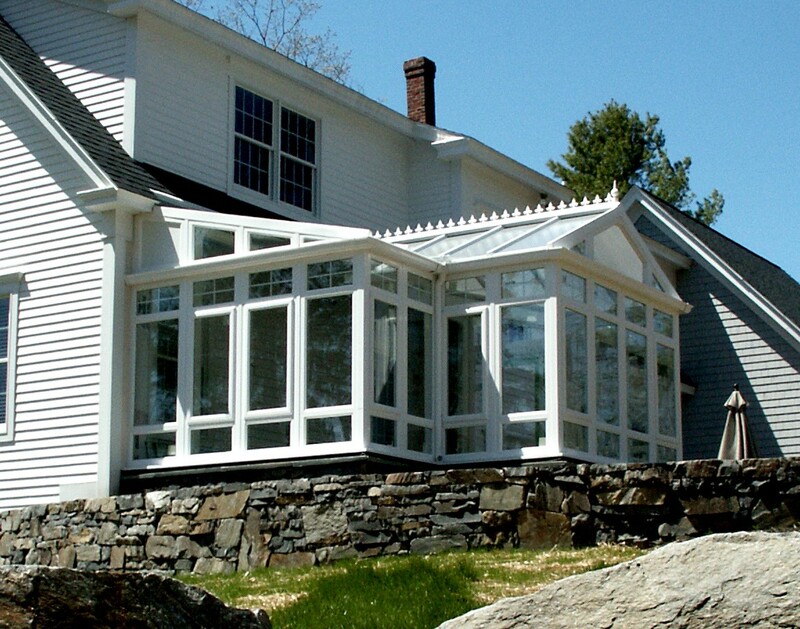 From our fiberglass-reinforced materials to our outstanding customer care, you can rely on Palmetto Porches for a stylish, durable, and affordable home conservatory. 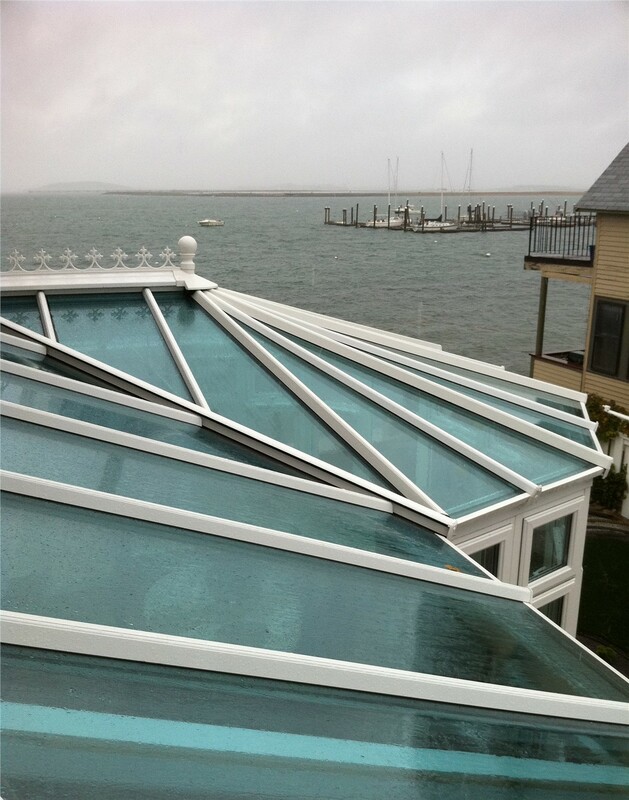 Call us today for more information on our innovative Bluffton sunrooms, or fill out our online form now to sign up for a free consultation and estimate!